Breezes are the result of differences in air temperature. Warm air rises, leaving behind low pressure near the ground. Cold air creates high pressure and sinks to compensate; wind then blows from areas of high pressure to areas of low pressure to try to equalize pressures. The strength of breezes varies based on temperature differences; the greater the difference, the stronger the breeze. Sea breezes are winds that blow inward toward land from the ocean. 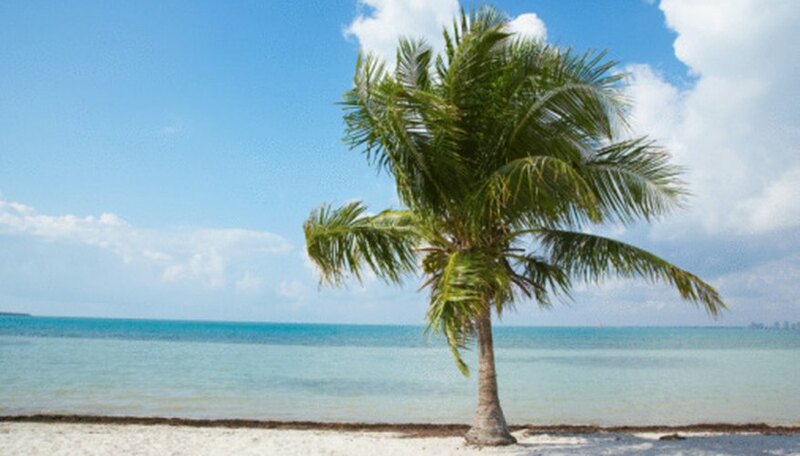 Sea breezes occur during the day when the air over the land is warm and has a lower pressure and the air over the water is cool and has a higher pressure. 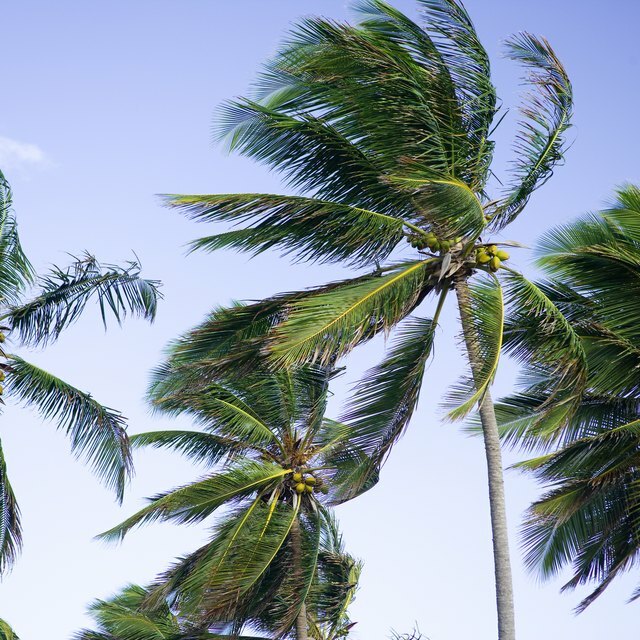 These breezes are more frequent during the spring and summer, as the sun heats the land air to a higher temperature during these seasons; in the fall and winter, sea breezes are not as strong or frequent due to the smaller temperature differential. The fronts that result from strong sea breezes during warm months can prompt daily thunderstorms along the coast, for example, in Florida's peninsula. In that area, sea breezes are blowing from both the east and the west, and their convergence can cause severe weather as the air rises and forms clouds and precipitation. These breezes are actually beneficial to Florida and the rest of the east coast of the U.S., as they often bring rain. At night, the air over the water is warmer than the air over the land, since land loses heat quickly while water takes much longer to cool down. As a result, the pressures over the land and water are the reverse of what they are during the day; the pressure over the land is high, while the pressure over the water is low. The small difference in temperature between the land and the water creates a breeze that blows from the land toward the sea. Lake breezes are a found around large lakes, such as the United States' Great Lakes. These breezes form in the late spring and summer when the land temperature starts to rise. Another type of breeze is the kabatic breeze, also called a drainage flow wind; this breeze forms when the cold air at mountaintops sinks into valleys displacing warmer air. When these breezes blow up the mountain slope, they are called valley breezes; in the afternoons, they move down the slope and are called mountain breezes. Gambrel, Ellie. "Types of Breezes." Sciencing, https://sciencing.com/types-breezes-8245921.html. 24 April 2017.